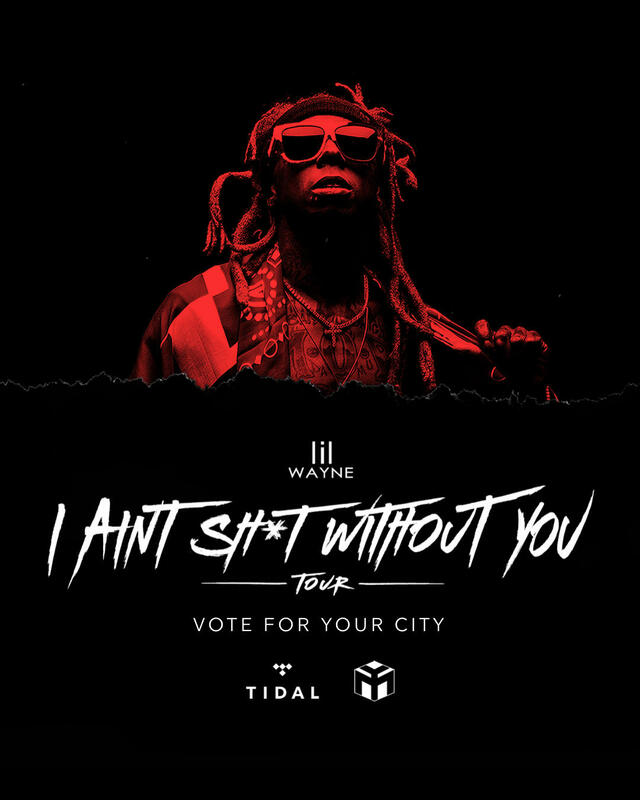 Lil Wayne is giving back to his biggest fans with the 'I Ain't Sh*t Without You' fan appreciation tour. Enter your details below to find out how you could see Lil Wayne in your city! Cities will be announced on Monday, December 10th.